Bagley Wright Theatre is part of the Seattle Center complex. Opened in October 1983, this venue was named after the first board of trustees president and opened with Michael Weller's The Ballad of Soapy Smith, a world premiere. Since then it is a popular space for new productions by the Seattle Repertory Theatre. 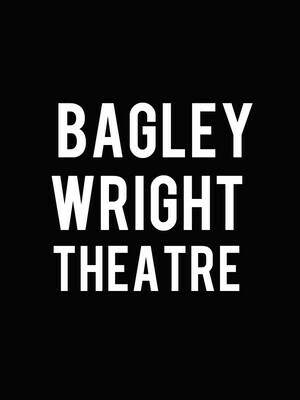 Please note: The term Bagley Wright Theatre as well as all associated graphics, logos, and/or other trademarks, tradenames or copyrights are the property of the Bagley Wright Theatre and are used herein for factual descriptive purposes only. We are in no way associated with or authorized by the Bagley Wright Theatre and neither that entity nor any of its affiliates have licensed or endorsed us to sell tickets, goods and or services in conjunction with their events.